Greenhous Ford Motability. Helping you get Mobile. What can you expect at Greenhous Ford when looking at the Motability Scheme. Professionalism : Our two dedicated Motability Specialists (Neil and Luke) are always on hand to help you make the perfect choice. If your vehicle needs adaptions then let us get them fitted before the pick up of your new vehicle. if you have difficulty in getting to us we can come to you, so you can make the important decisions in the comfort of your own home. Freedom : If you need to try out the car for yourself then why not take an extended test drive and make sure the car fits to your needs before making any decisions. Choice : Perhaps you are looking for something small and agile and easy to park (KA+) or something large enough to seat seven people (Galaxy). Greenhous Ford really believe that we have a Motability car to suit all needs and with our dedicated team of specialists on hand we can make sure that when you drive away you leave us in the perfect vehicle. 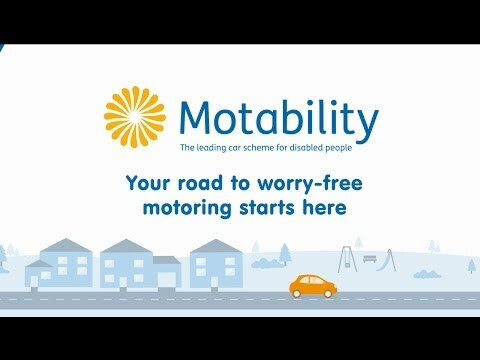 Speak to our Motability specialists Neil and Luke on 01686 625514. All the vehicles below are available on the Motability scheme and all can be adapted if needed, please click on the vehicle of your choice to find out more.